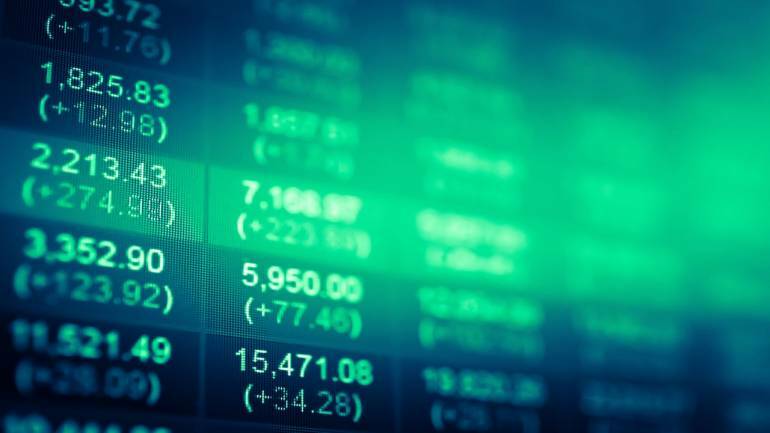 The benchmark indices, including the Nifty and the Sensex have extended their respective losses in the afternoon session with the Nifty50 down 130 points and is trading at 10,878 while the Sensex is trading lower by 479 points at 36,046. The breadth of the market favoured advances, with 1057 stocks advancing, 706 declining and 299 remaining unchanged. On BSE, 1,462 stocks advanced, 1,149 declined and 143 remained unchanged. From the BSE Group A stocks, IL&FS Transportation Networks jumped 19.9 percent and breached upper circuit of Rs 32.3 and witnessed a spurt in volume by more than 3.7 times. Infibeam Avenues spiked 12.66 percent and breached upper circuit of Rs 73.9. National Aluminium Company (NALCO) jumped 11.2 percent and witnessed a spurt in volume by more than 1.7 times. This was followed by Cox & Kings Limited which added 9.7 percent while Indiabulls Real Estatewas up 9.9 percent and breached upper circuit of Rs 90.9 and saw a jump in volume. From the BSE Group B stocks, Cimmco zoomed 20 percent and breached upper circuit of Rs 52.6. IL&FS Engineering also spiked 20 percent and breached upper circuit of Rs 19.2. Trigyn Technologies jumped 20 percent which witnessed a spurt in volume by more than 4 times and breached upper circuit of Rs 97.1. RS Software Indiaadded 19.8 percent and breached upper circuit of Rs 30.5. Vikas EcoTechgained 18.7 percent and breached upper circuit of Rs 17.